Western New England’s most complete and extensive repair shop. 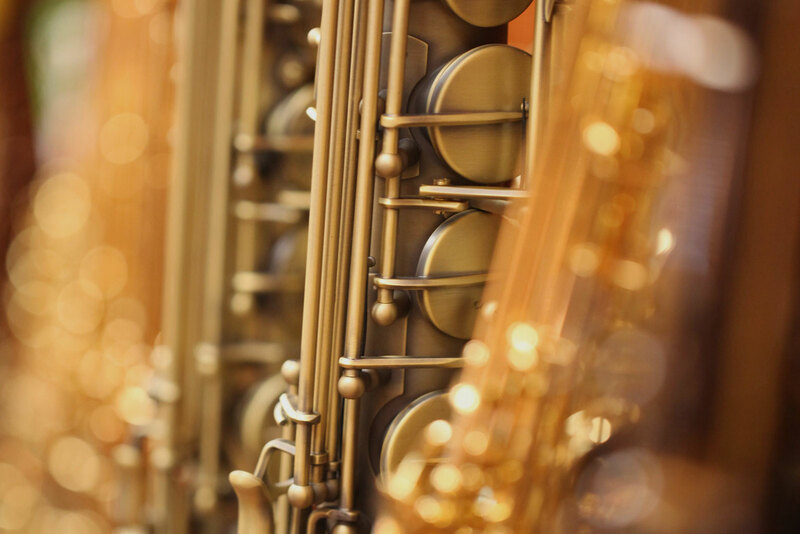 We offer a complete line of musical instruments, printed music, and accessories. We are just a phone call away. Or just walk right in! We promise we’ll make you feel right at home. Gerry’s Music Shop has a complete repair shop. 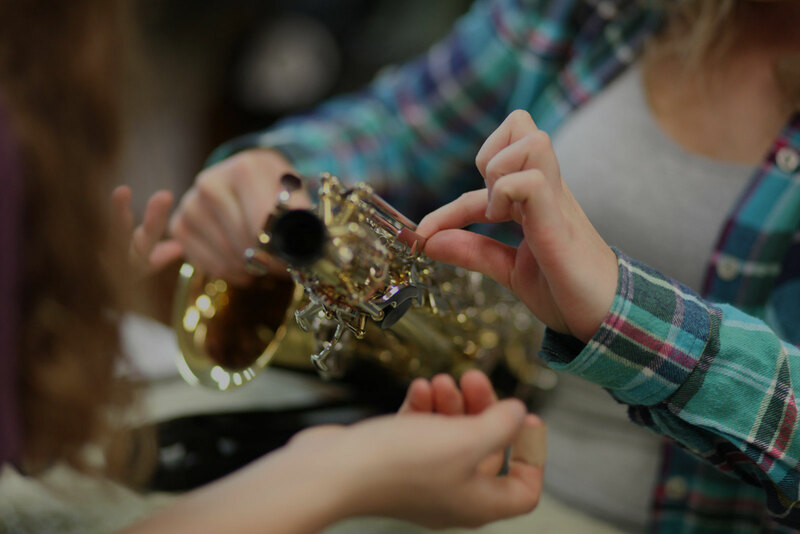 Our technicians have over 60 years of experience combined working with musicians of all ages and abilities, from the student to the professional. 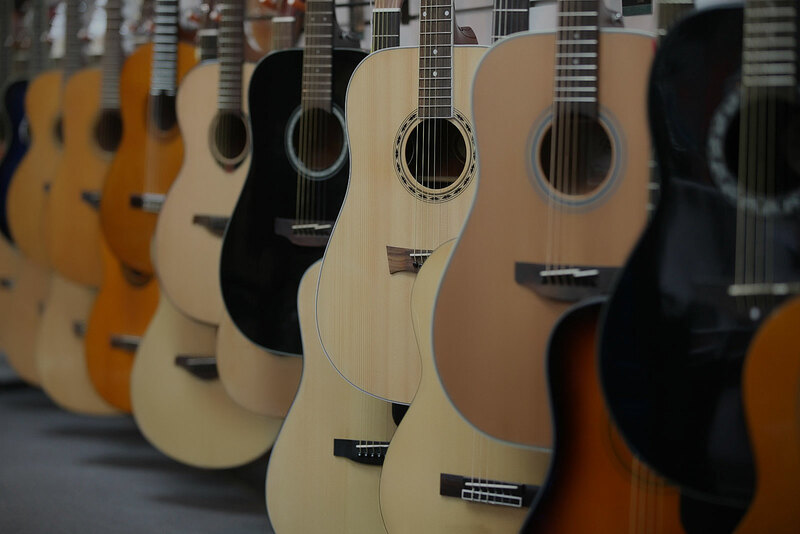 As a full service music shop, Gerry’s offers lessons for musicians and music lovers at all levels of development and skill in our in-store studios. Learn with some of the finest teachers around! We’ve been around for almost 70 years and boy do we have some stories… Every day we are creating more. They visit your school every week!